The Christmas party to end all Christmas parties! 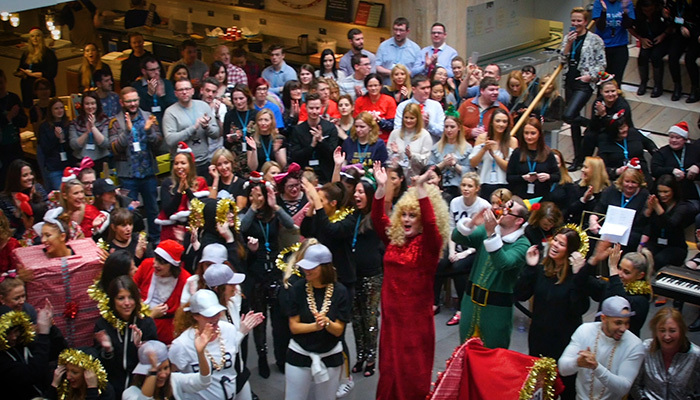 The end of year Christmas party at Primark is legendary. 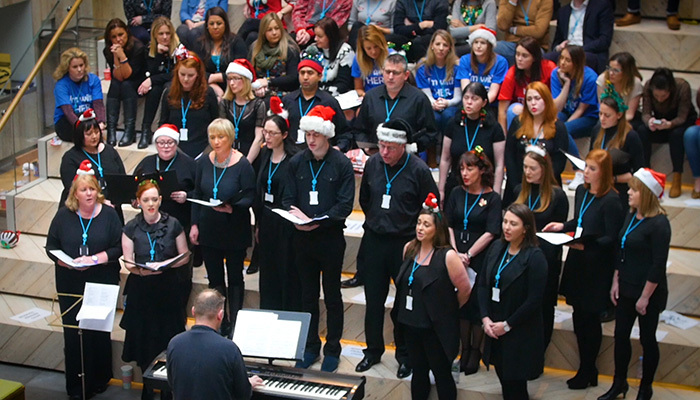 Primark’s own employees (as well as a few very special guests) come together for a massive stage show, and One Productions was there to capture the action. 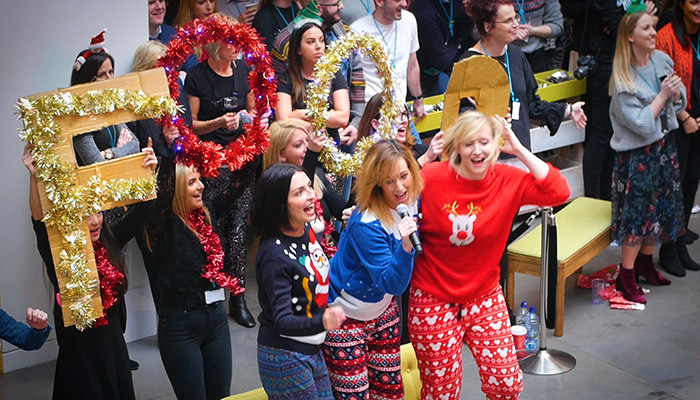 Using a mix of song, dance, and games the staff of Primark cleverly poke fun at the year that just occurred, belt out their favourite Christmas classics, and even get to showcase some their own Christmas Clothing range. One Productions had camera operators situated around the event capturing all the action as it unfolded. Despite a very short turnaround time the video came together very well. 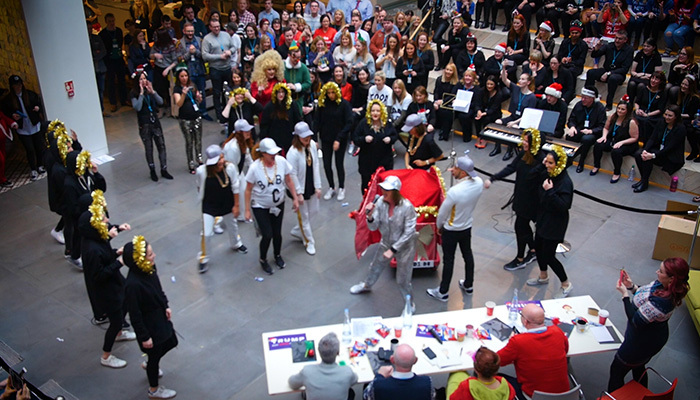 It showcased the varies act throughout the day – from the beginning number with the Primark Choir, right through to the big finale with Honey G. The video was completed in a manner of hours and was later showcased in the Primark office building.